You have put your heart and soul into your photography, art or design projects. Give your hard work the presentation it deserves in the form of an elegantly printed photo book. 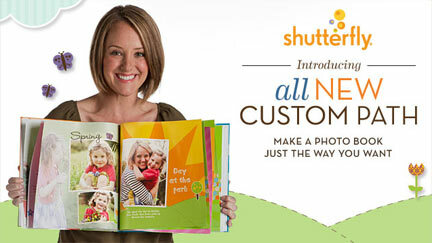 Shutterfly has everything you need to turn your precious efforts into a photo book you will love to show off. No matter what your passion is, chances are you have hundreds of images to choose from. Once you have selected your favorite photographs to put on display, you can easily upload them to Shutterfly. Whether you want to focus on your macro shots, landscapes, painted portraits or your photo collection as a whole, Shutterfly will help you select the perfect size, paper type and other design elements to present your pictures to the world perfectly. You can use the design assistant to add text where necessary. Print one copy for yourself, or ten to give to the big clients, or as gifts to friends and family. All artists know that you need to constantly promote your passion. Putting your art out into the world is no easy task, but Shutterfly has dozens of unique ways to promote your craft. It can be helpful to always have promotional items on hand. A fun way to make your portfolio of your photos, design work or art really make an impact is through personalized stickers. You can share them with friends, family and clients. Announce your next show or event with custom save the date flyers. You can make sure to always show off your photographs no matter where you are with a custom reusable shopping bag. Once you are properly able to promote and share your artwork, you will find that your client base will grow, your skills and techniques will improve and you will get to spend every day doing the things you love. 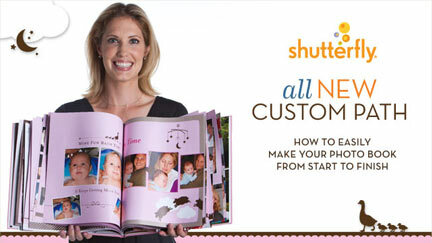 Shutterfly is here for every step of your journey with clever products to help you tell your story. 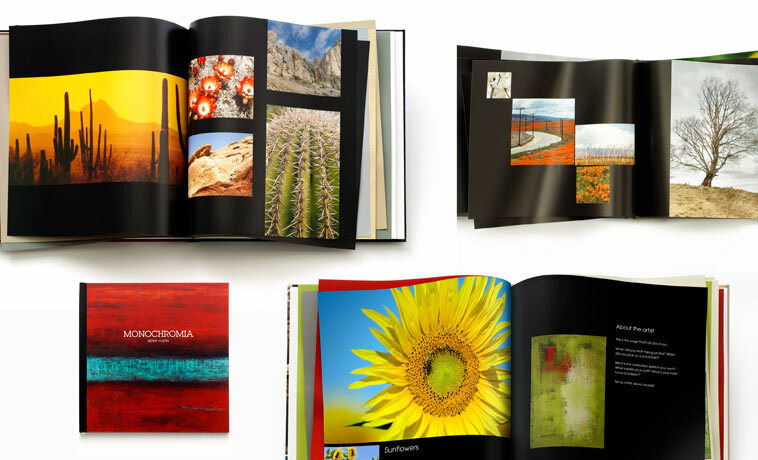 Whether you want to feature your portfolio in an elegant photo book, announce your exhibition to the world with invitations or flyers or just want to leave fun stickers around town, Shutterfly has you covered.